As part of our topic question ' Would Grandma prefer an Ipad to her childhood toys?' 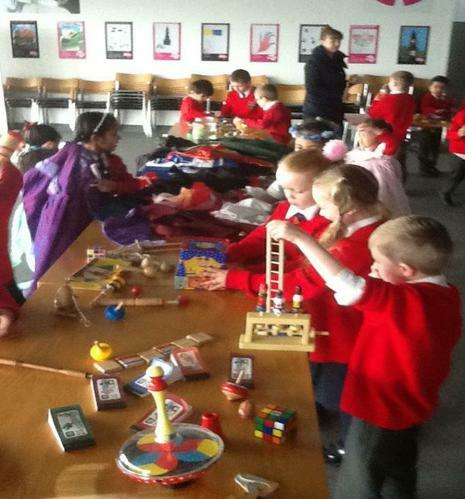 we went on a trip to Liverpool Museum to find out about different toys from the past and present. We began by looking at different toys on a timeline. We looked at what they were made from and how we knew that they were older toys. 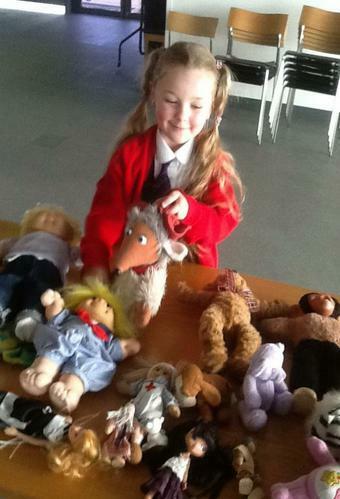 We talked about and looked at the different materials that the toys were made from. 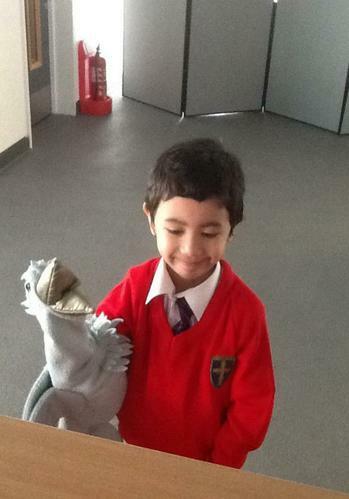 We also discussed how toys from the past are different from toys from today. 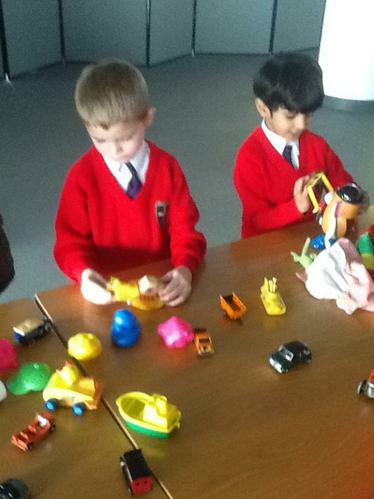 We were able to recognise the differences between old and new materials such as wooden toys cars from the past and how today they are made from metal. We discussed the similarities as the well as the difference between toys from the past and today. 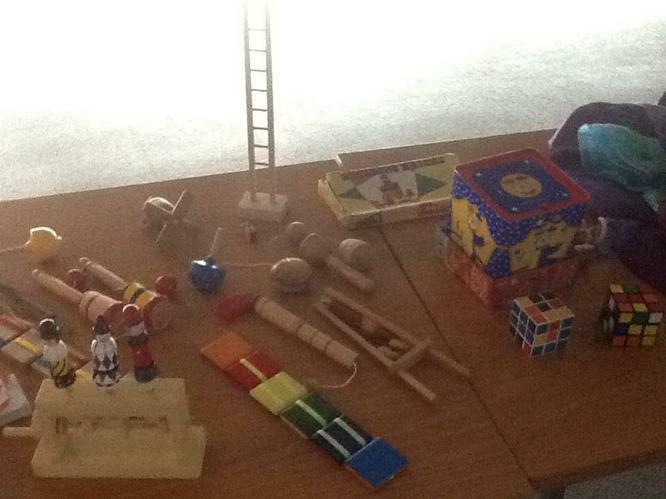 We were able to organise toys in chronological order from the oldest to the newest. 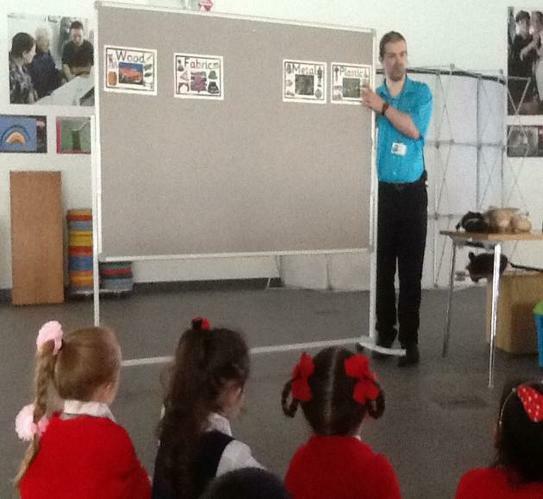 We also learnt that some of the toys that our grandparents played with when they were children are still made today. 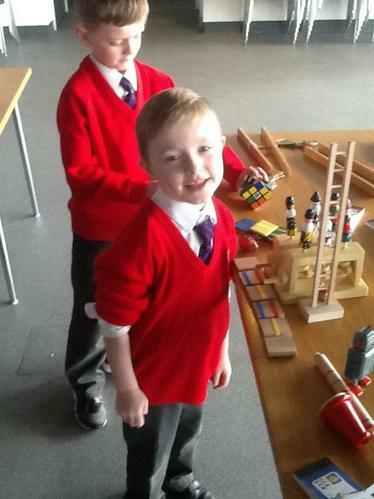 We had lots of fun learning about the different toys- we even got some time to play with all the different toys! 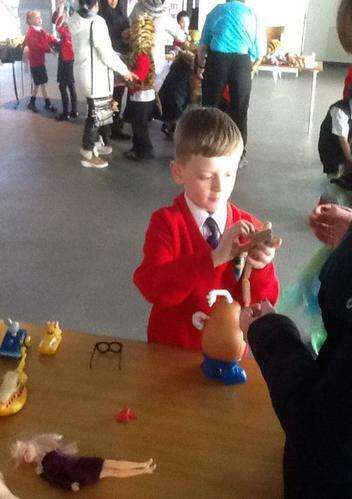 Some of us loved dressing up whilst others enjoyed creating our own puppet shows and playing with toy cars and animals. 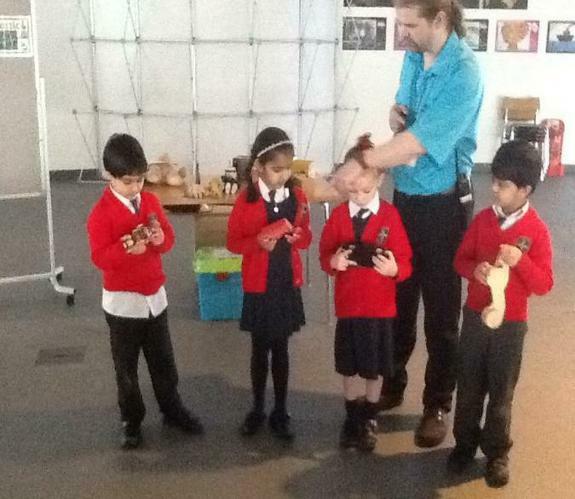 We had a fantastic time at the Museum and learnt lots. 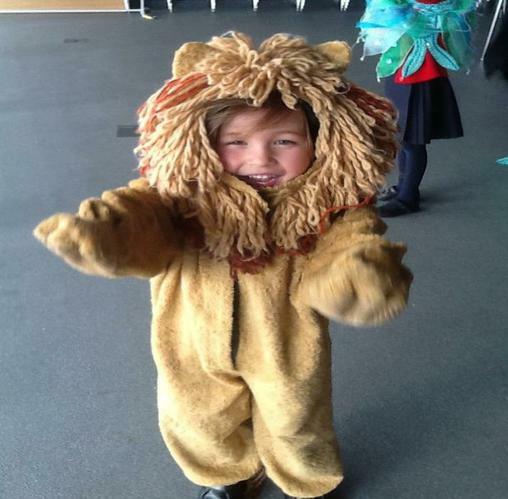 Caidan loved dressing up as a lion! 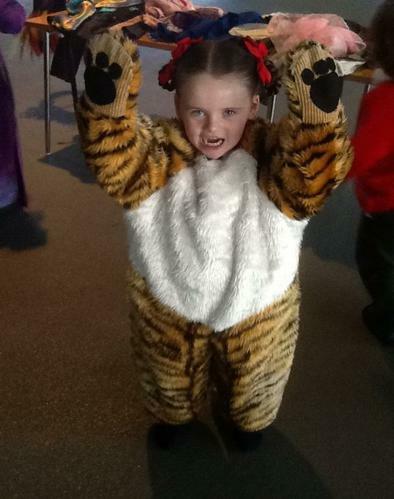 Pearl had lots of fun pretending to be a lion! Oliver enjoyed playing with Mr Potato Head!